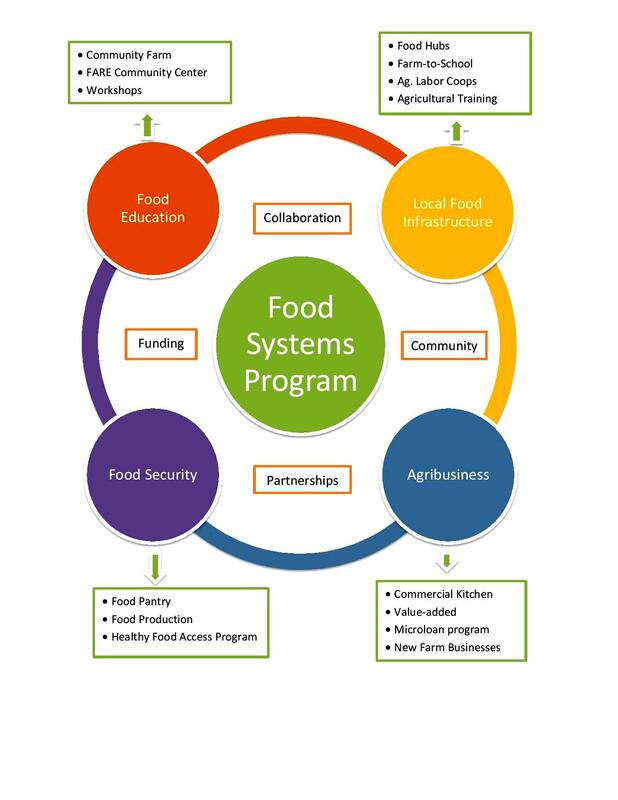 The mission of the Food Systems Program at West Central is to increase food security for every individual, family, and community in the nine county region we serve through dynamic transformational work. We strive to improve local food systems by creating and improving opportunity for growers, makers, and eaters. 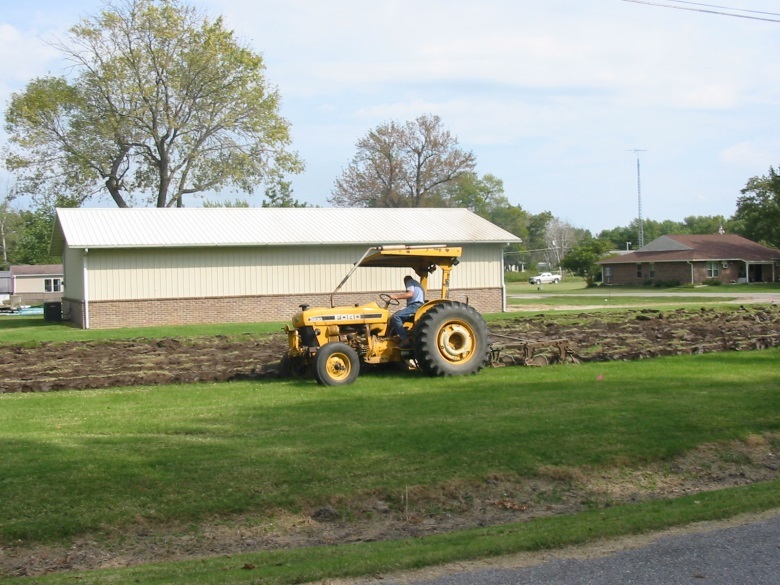 Broke ground in 2015- first growing season in 2016 with 1/3 of the quarter acre site in production. In 2016 we harvested over 1100 pounds of the following crops: Eggplant, Tomatoes, cucumbers, zucchini, okra, watermelon, cantaloupe, culinary herbs, broccoli, cabbage, carrots, beets, lettuce, and spinach. All harvested produce goes to the food insecure families in the West Central region, distributed through the food pantry, Head Start, housing, and other ways. Went from 220 sq. ft. to over 1000 sq. 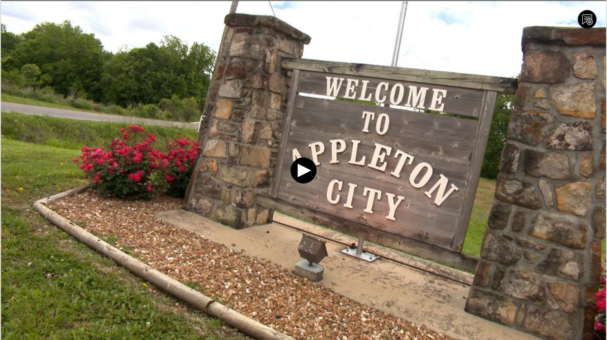 ft.
Click on the image below to see the PBS “ShowMe Ag” program highlighting West Central and the Local Foods, Local Places program. Are you a farmer looking to expand your market? Are you interested in becoming a farmer? 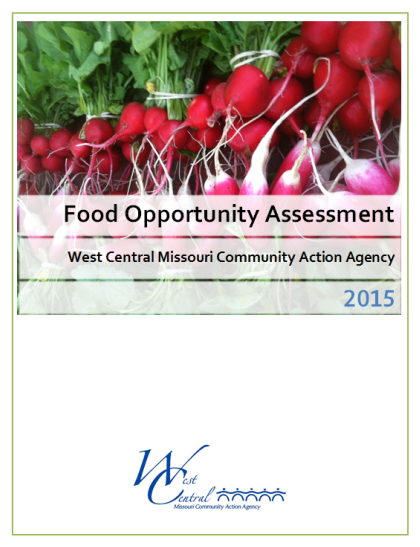 Are you concerned about access to healthy food? Would you like a garden workshop in your community? 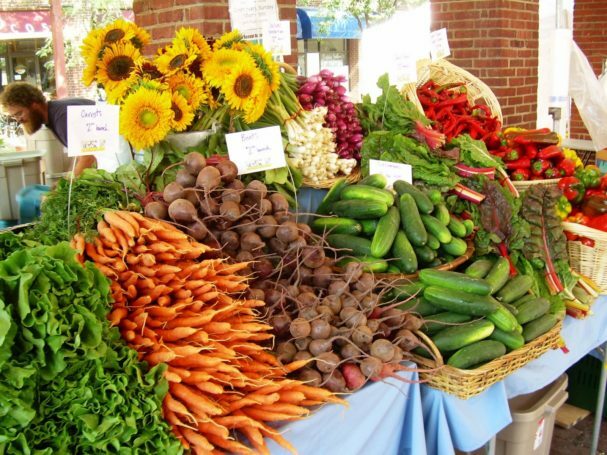 Are you a farmers market interested in expanding your customer base? If you answered yes to any of these questions, please contact us by using the form below or you can email knixon@wcmcaa.org.